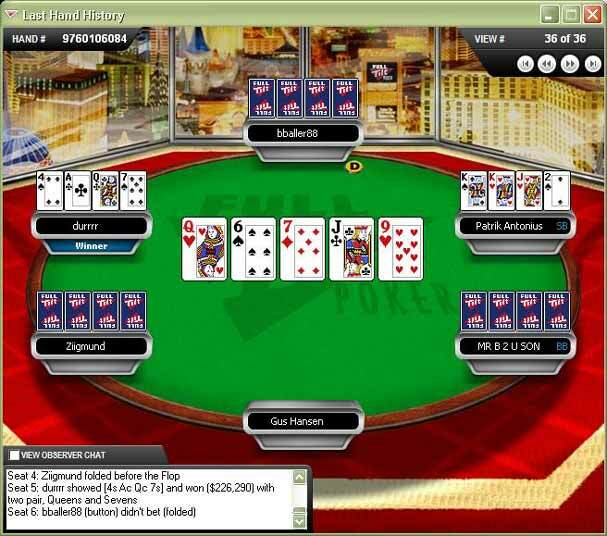 Full Tilt Poker is probably the biggest and most trusted online poker website in the world. 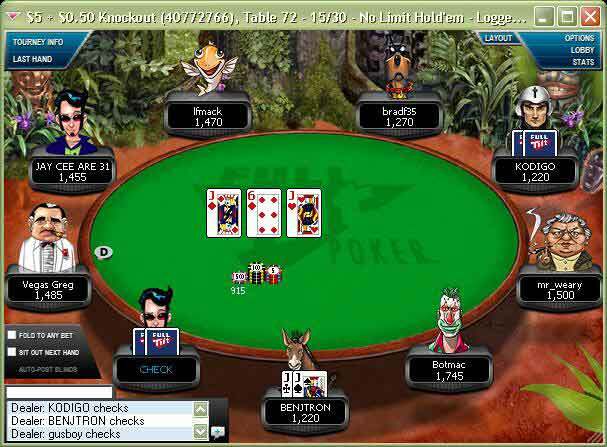 Full Tilt Poker is the home of some of the biggest poker pro’s on the planet. Players such as Gus Hansen, Phil Ivey, Chris ‘Jesus’ Ferguson, Howard Lederer, Patrik Antonius, Phil Gordon, John Juanda and even Aussie Pro Mark Vos. 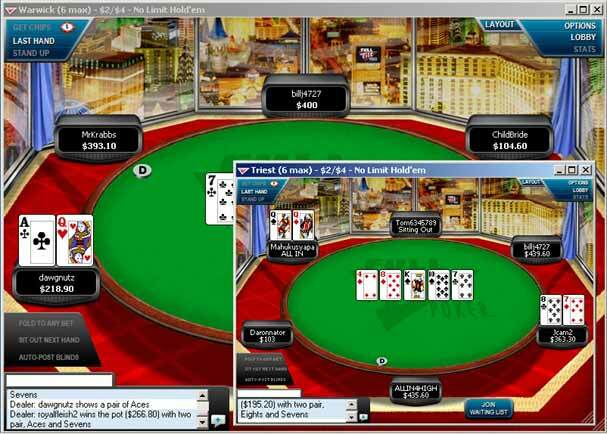 You’re also able to watch some of the biggest pots in online poker history, pots well over $700,000 USD! Not only will you see poker pro’s playing, but you will also see UFC (Ultimate Fighting Championship) Fighters trying their luck at the tables. Like Matt Hughes, Mike Swift and even Bruce ‘IT’S TIME!’ Buffer. Allaussiepoker.com is offering a great sign up bonus of 100% up to $600. 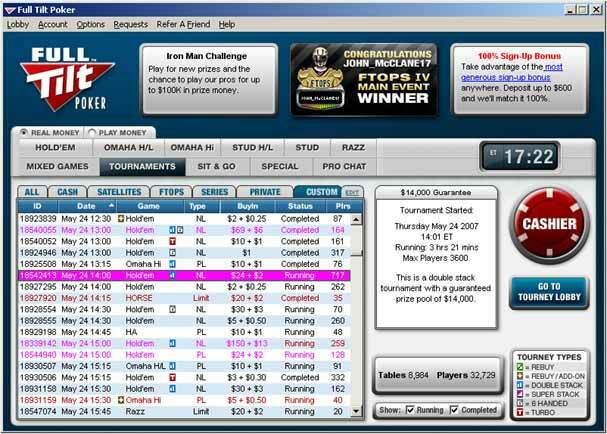 You can also earn points from playing and spend them in the Full Tilt Poker Store, which allows you to purchase FTP merchandise like hats, shirts or even a car or computer.